You can split a group of people from your database. 1. 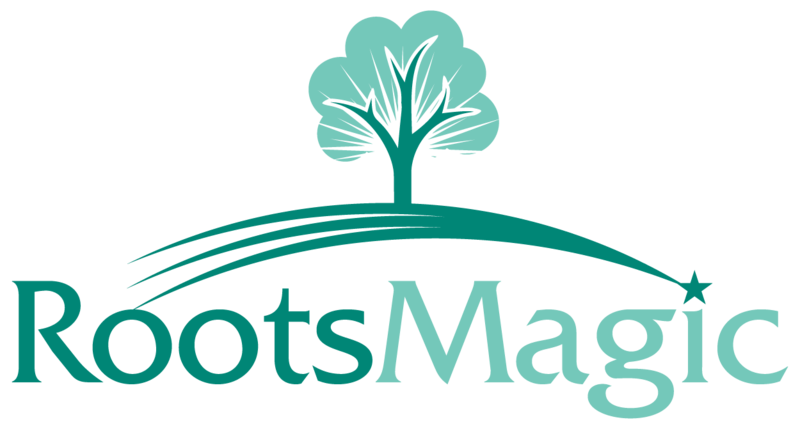 Do "File > Export GEDCOM" from the RootsMagic menu. 2. Under "People to export" choose "Select from list". RootsMagic will bring up a list of people in the database. 4. Click the Mark people" button and choose the option of ancestors of highlighted person and choose the appropriate option. 6. Click the Mark people" button and choose the option of descendants of highlighted person and choose the appropriate option. 8. You may want to uncheck your spouse at this point? 9. Click "Export" and save the GEDCOM file. 10. Now create a new database ("File > New") and import the GEDCOM into it ("File > Import GEDCOM"). 11. You now have a database of the people you wanted.